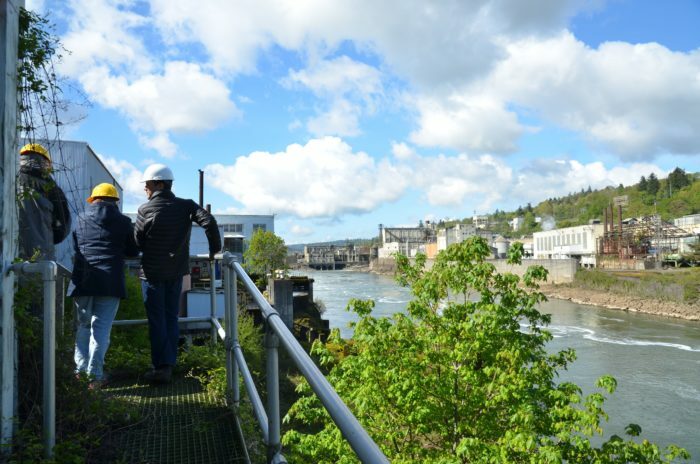 The Willamette Falls Legacy Project Partners Group consists of two elected officials and one administrator from each of the four partner agencies: Oregon City, Clackamas County, Metro, and the State of Oregon. The group meets four times a year to provide leadership and direction for the project. The next Partners Group meeting is scheduled for Wednesday, March 15, from 9:00-10:30 a.m. at the Oregon City Library. Meetings are open to the public, but no public testimony is heard. For more details, see the meeting agenda on the meeting summaries page.